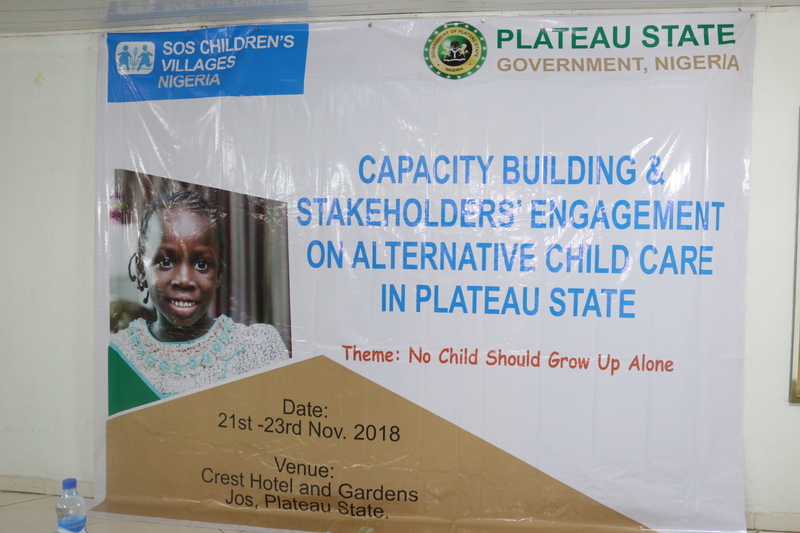 The Plateau State Ministry of Women Affairs and Social development has collaborated with SOS Children’s Villages Nigeria to hold a three day Stakeholders’ workshop on Alternative Child Care in Plateau State. 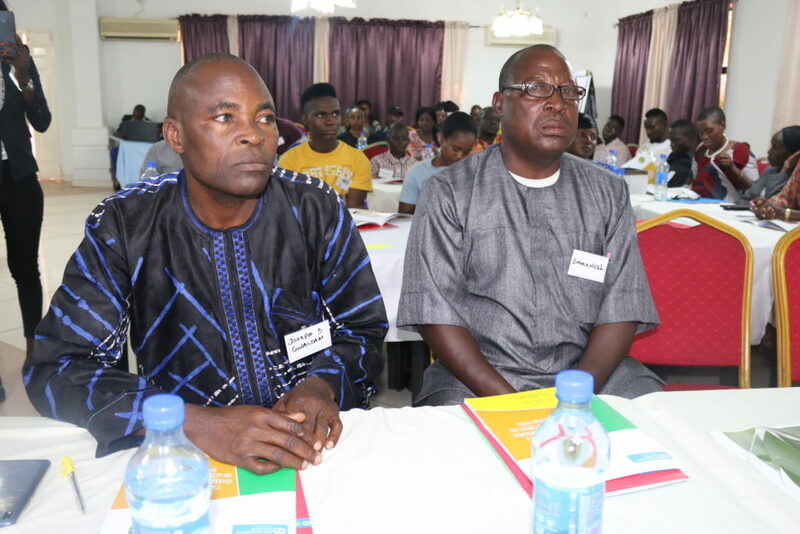 The event which was declared open by the Honorable Commissioner in the Ministry of Youth & Social Development Mrs. Anna Musa Izam and the National Director of SOS Children’s Villages, Eghosa Erhumwunse, focused on the level of implementation of the Childs Right law and Alternative Care for children in the state. 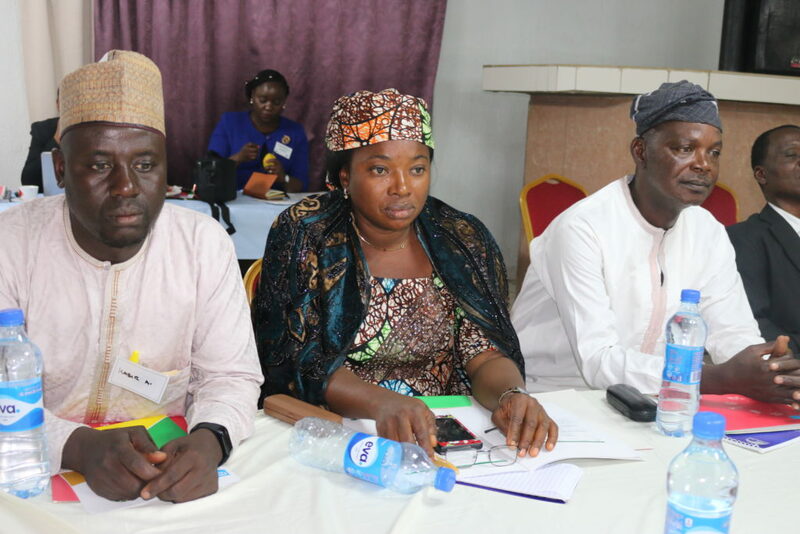 Presentations from experts at the forum explored the United Nations Guideline on Alternative Care for Children, which was ratified by Nigeria and which formed the building blocks for the passing of the Childs Rights Act in Nigeria, the provisions for Alternative Child Care in the Childs Rights Law of Plateau State, the various Care Options in the state and other Child Protection and Safeguarding issues. During her opening remarks, the Hon. 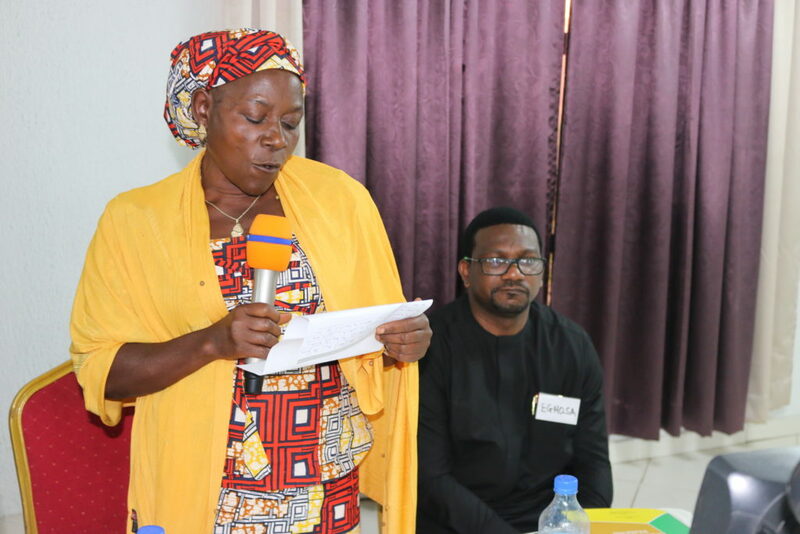 Commissioner, represented by Mrs Justina Guful, Director of Social Welfare, said “it is instructive to note that Plateau state was one of the first four states in the federation to domesticate the Child’s Rights Act and pass it into law in 2005. However and in spite of this remarkable achievement, the plight of the child today still leaves much to be desired as incidences of crisis, neglect and abuse have exposed the child to a lot of hardships”. Also speaking to the press after the first day of the workshop, Mr. Gwamfa Kannap, Director of Child Welfare in the ministry, said Plateau State Government is giving all the seriousness it deserves to the issue of Care for orphans and vulnerable children in the state, he thanked SOS Children’s Villages Nigeria for their support since the organization started working in Plateau state. 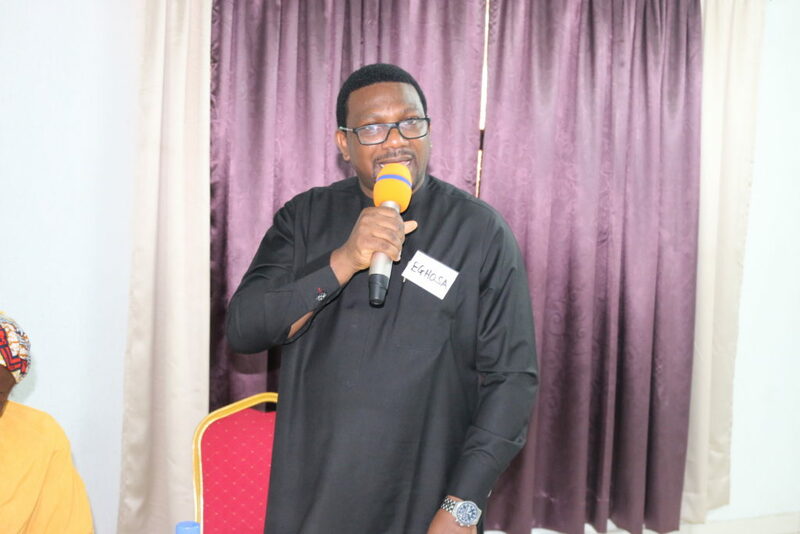 In his comments, National Director of SOS Children’s Villages, Mr. Eghosa Erhumwunse said the workshop is put together mainly to build the capacity of stakeholders providing care in the state, and to ensure that the principles of Necessity and Suitability, which is stipulated by the UN Guideline for Alternative Care for Children, is well understood by all child care actors in Plateau state. 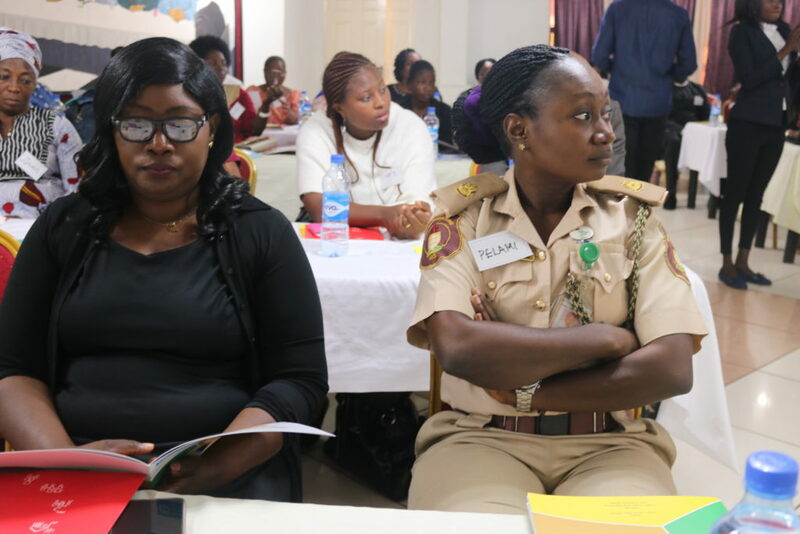 Others who attended the 3 day Workshop include the Judge of the High Court of Justice and the Family Court in Plateau state, Hon. 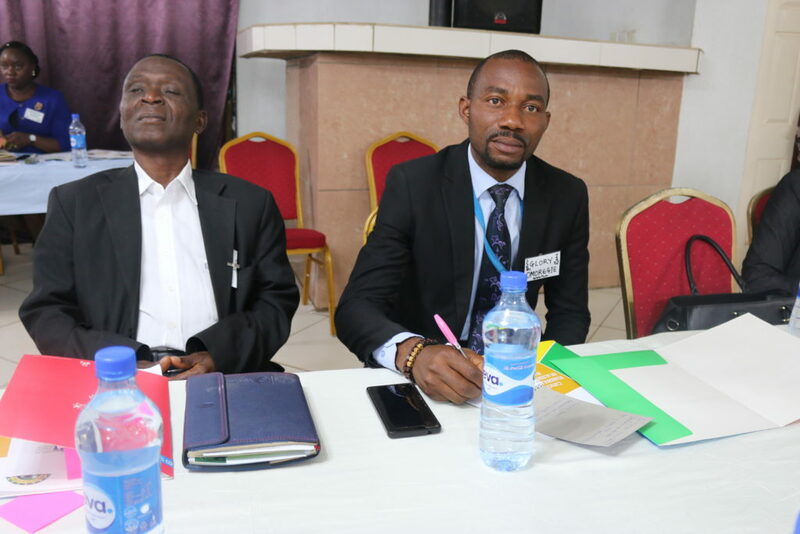 Justice Christine L. Dabup, members of the civil society and NGOs, representatives of the Police, Immigration and DSS, Magistrates and the media. 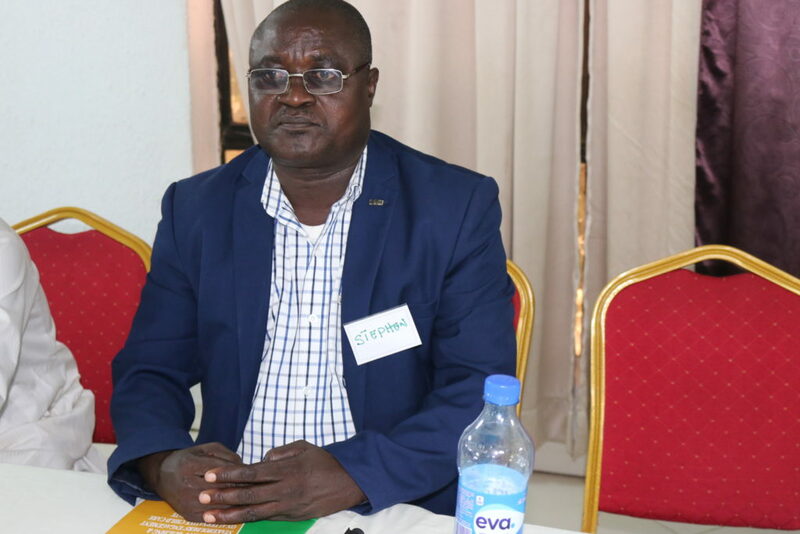 A Technical Working Group on alternative care was set up and inaugurated at the end of the workshop to continue the discussion and facilitate the improvement of Alternative Care in the State. 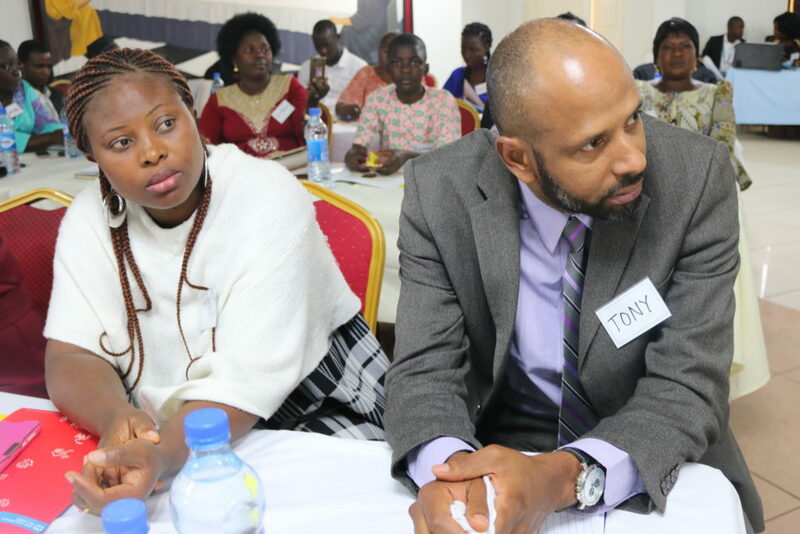 The TWG will also work with all child care stakeholders to develop an alternative care guideline for the state.